1. AKD Polymer emulsifier is a kind of cationic polymers, has function of emulsifying AKD, protecting sizing, retention and increase efficiency. 2. 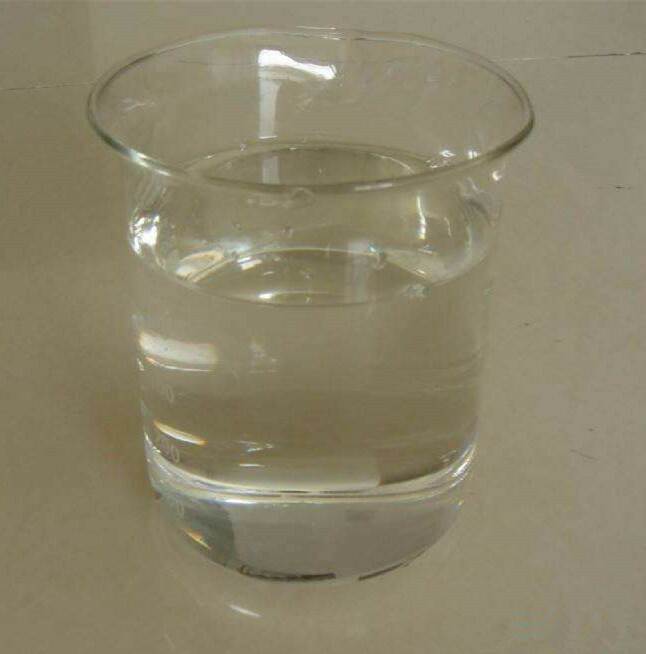 AKD emulsion with high stability and retention can be obtained from AKD Polymer emulsifier using mechanical mixing method, and meanwhile hydrolysis during storage period and gluing process is reduced, storage period is shortened by 2-3 months compared with traditional AKD emulsion and sizing curing time is shortened. It can be applied to various kinds of mid and high-grade paper. 3. Compared with traditional starch emulsification technology, cost is reduced by 150 RMB/T, and for paper glued by AKD emulsion that is made of this emulsifier, cobbs value is much lower. We will try our best to build a top level fine chemical park and make the chemical industry stronger and stronger! If you are interested in our products feel free to let me know. Looking forward to your reply and our cooperation in near future! 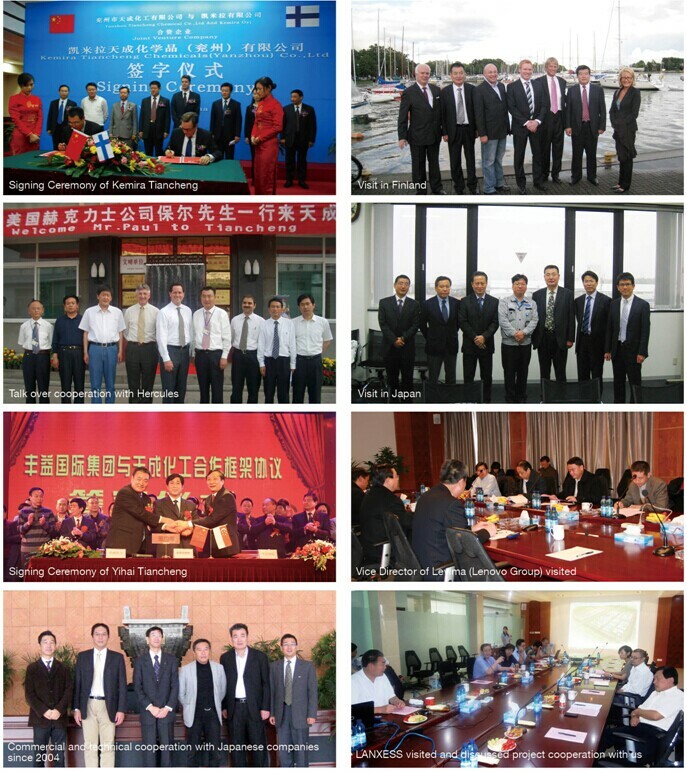 Welcome to our company for a visit! Looking for ideal High Polymer Emulsifier for Akd Manufacturer & supplier ? We have a wide selection at great prices to help you get creative. 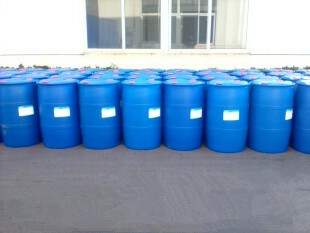 All the AKD Raw Material are quality guaranteed. 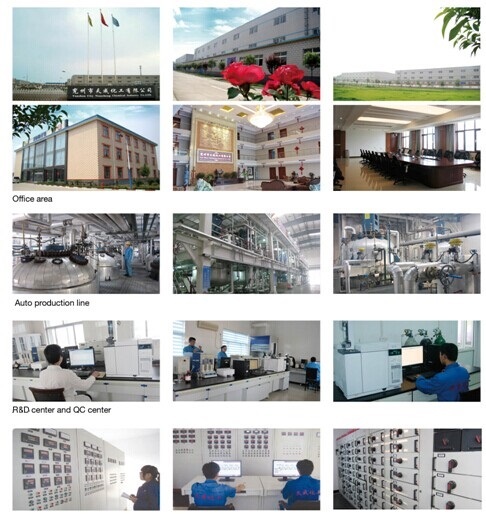 We are China Origin Factory of Polymer Emulsifier HPE. If you have any question, please feel free to contact us.